Black Friday, the day after US Thanksgiving holiday (fourth Thursday of the month), is considered one of the biggest shopping days of the year. Since 2010, it has gained popularity in the UK. Even before this tradition crossed the pond, London has had a long history of some of the best window displays in the world. So while everyone is nabbing deals inside, get into the holiday spirit outside at five of the very best . 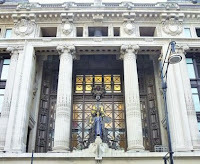 . .
Harrods — Harrods is a British retail institution known throughout the world. 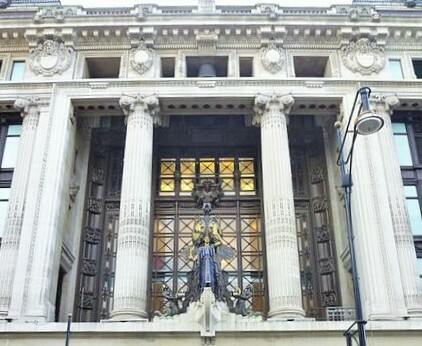 Luxury merchandise is featured in 330 departments covering seven floors at its London store — the largest department store in the UK. Harvey Nichols — Established in 1831, Harvey Nichols in Knightsbridge is an eight-story high-end department store featuring hundreds of beauty, clothing, food and wine brands. Selfridges — Voted as one of the top department stores in the world, the Oxford Street flagship store includes beauty and food halls, shoe gallery, restaurants, spa and even an in-store psychics. 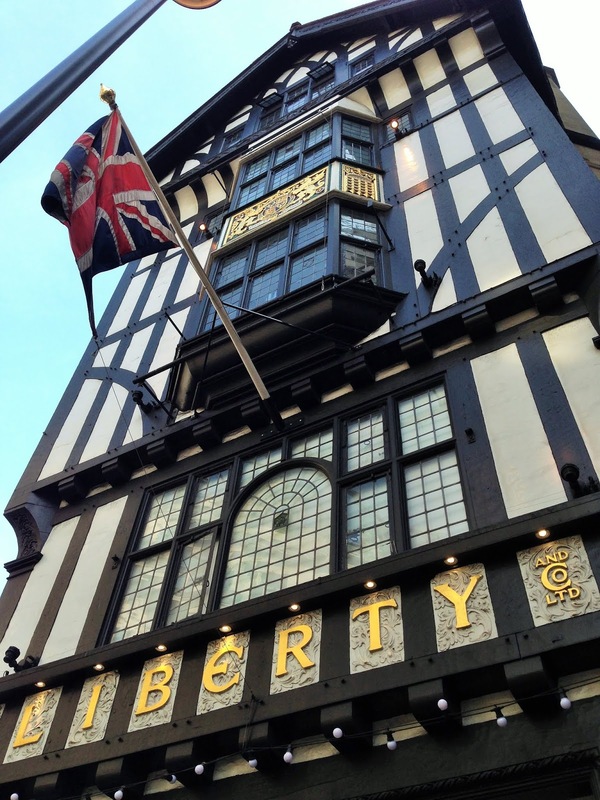 Liberty — Since 1875, Liberty has been best-known for its in-house collection of print fabrics. Today, Liberty continues to collaborate with designers and has expanded its eclectic offerings beyond fashion to include cosmetics, home decor and jewellery*. 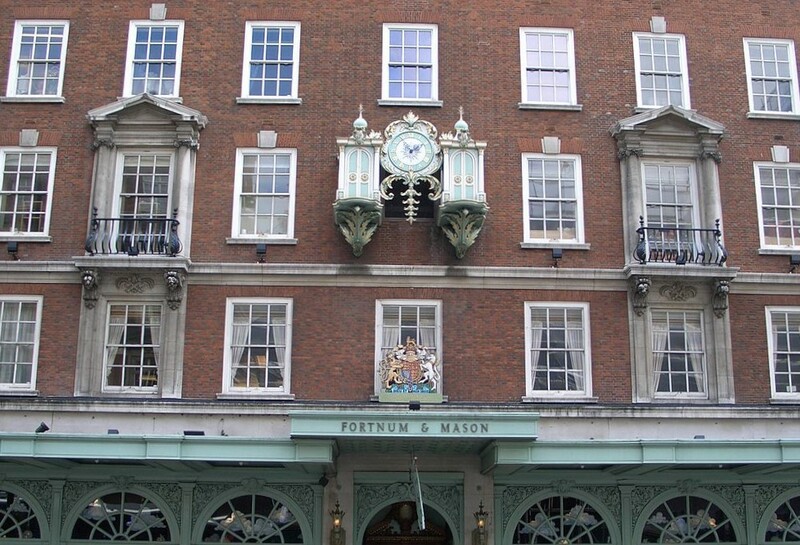 Fortnum & Mason — Founded in 1707, Fortnum & Mason located in Piccadilly is considered to be London's oldest department store. Fortnum's signature, luxury picnic hampers, which made their debut in Victorian times at Royal Ascot and Henley Regatta, are still popular today.
. . . all without spending a single pence!